4K. 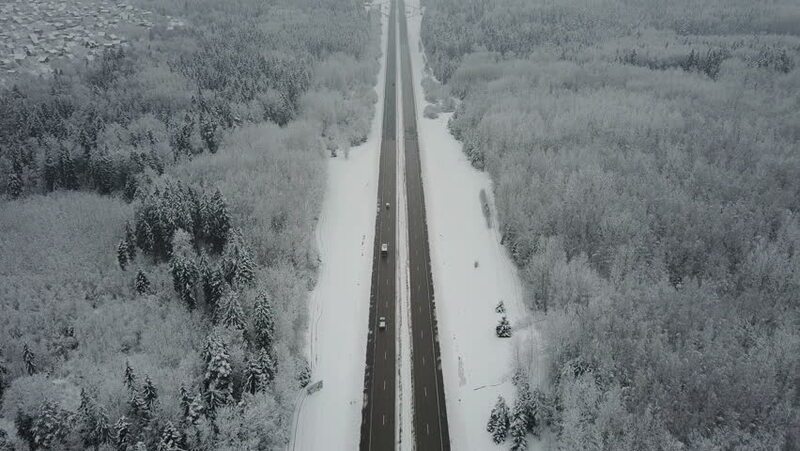 Flight over road in frozen winter forest with driving cars. Aerial panoramic view. Vanishing point perspective. 4k00:22Top down view of the forest in winter. Winter landscape in the forest. Flying over ski track in winter forest. Top down view of ski road. Drone follow the snowboarder skier at ski track. 4k00:09Aerial view of snowy pine trees and a little meandering stream. Clip. Aerial view of winter forest covered in snow. frozen winter forest. Aerial view snowy landscape. hd00:10Drops of rain on a lake with trees reflected in the background.